We are honored and obligated to support the community that supports us. In 2017 Kids R First provided school supplies to more than 32,000 children in need throughout Fairfax County and given more than $17,000 in mini-scholarships since 2006. KRF was voted “ONE of the BEST” nonprofits by the Greater Washington Catalogue for Philanthropy in 2013 and 2014. 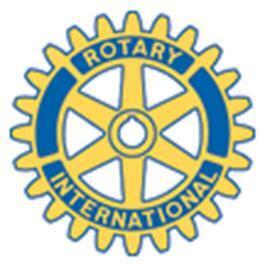 Since 1994 Aspen has been a proud member of the Rotary Club of Herndon. Rotarians are members of the community dedicated to making the world a better place to live. The Herndon club has been responsible for dozens of local community and international projects since 1939. The mission for this pre-kindergarten literacy program is to help parents and guardians develop a love of books and reading in their children with the goal of helping every child in Herndon be fully prepared for kindergarten. 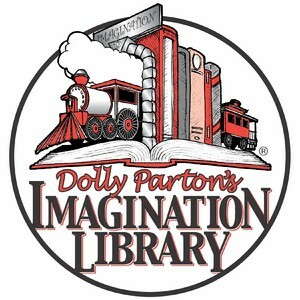 The Imagination Library provides a FREE book each month to children from birth to age 5. The Rotary Club of Herndon's Imagination Library project was established in 2005 and has had more than 1000 children go through the program. 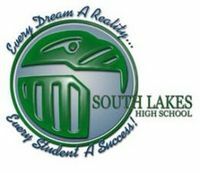 This wonderful charity provides learning opportunities and essential reading strategies to at-risk elementary students from families with limited financial resources, and at the same time develop high school student-athletes as role models and mentors. Young people need safe and enriching environments to try new things, develop skills, meet new people and show what they're capable of. Achieving and maintaining health in spirit, mind and body makes for a richer life and giving back to neighbors and those in need is our responsibility as neighbors, colleagues and citizens. We will always to support our local schools. Helping young children improve their lives through education is one of our core values.